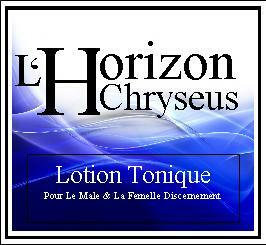 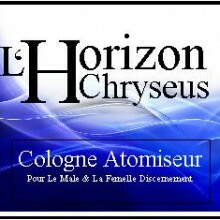 L’Horizon Chryseus Body Lotion is formulated with only the finest natural essential oils and absolutes, resins, hydrolates and gums in a blend of Purified water,Vegetable glycerin,Palm ester strearates, Aloe Vera, L’Horizon Chryseus perfume, Sweet Almond Oil, Stearic Acid (from Palm),Isopropyl myristate,emulsifying wax (from Palm), Tocopheryl Acetate. 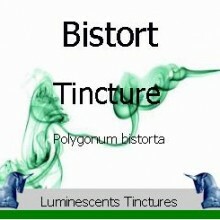 SKU: LU11952. 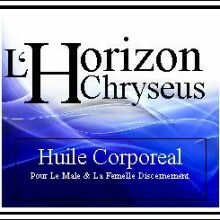 Category: L'Horizon Chryseus. 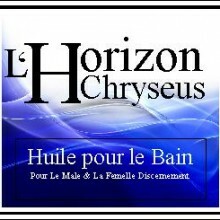 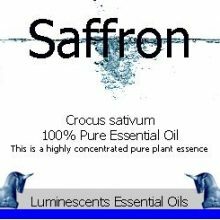 Exclusive, exquisite fragranced super moisturising body lotion balanced expertly with our famous L’Horizon Chryseus perfume available only from us – hand made to order using natural ingredients without harsh chemicals.